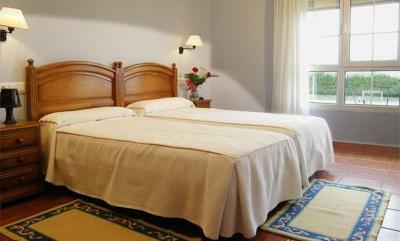 Lock in a great price for Hotel Restaurante el Fornon – rated 8.3 by recent guests! 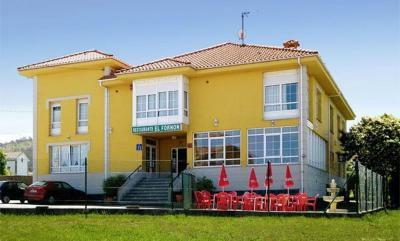 The hotel was located right next to the Camino del Norte route, which was convenient. A nearby restaurant provided and excellent dinner. Good dinner in restaurant! Clean and comfortable rooms. Smallish room, internet was in and out, staff were harried because there were lots of people in the restaurant, but very sweet and helpful. The shutter in the room was broken and made lots of noise in the storm. We turned up at 17.00. 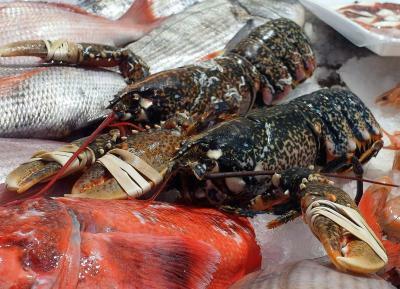 No food, that's Spain, because lunch finishes at 16.00 and starts again at 21.00. The staff rustled up 2 huge cheese and tomato bocodilos and plates of olives, went down great with the beer and sunshine. Lovely welcome and the breakfast was great. 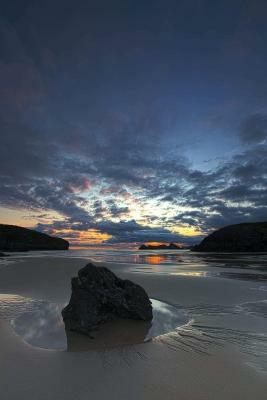 A 10 minute walk across the fields to the the stunning North coast, the views are amazing. Would book longer next time and turn up early. 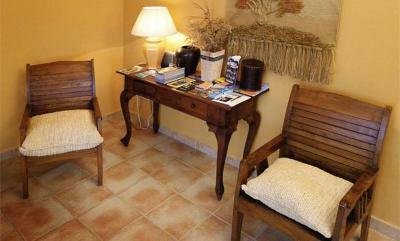 Basic but clean spacious rooms, the hostal has a old fashioned simplicity feel which we found charming. The portions of food in the restaurant are huge. Couldn't finish it. 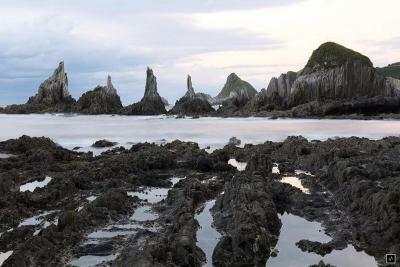 The place is very close to wonderful Playa de Silencio, where we watched the sunset. 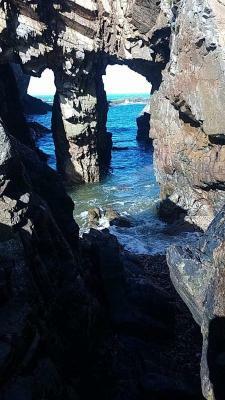 Much nicer than the nearby overcrowded Praia de Catedrais. The window had a pretty good view on the ocean. It was easy to check in and out. The breakfast was included, and you could chose from a range of options. 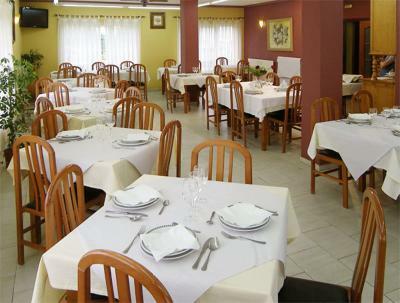 Hotel Restaurante el Fornon This rating is a reflection of how the property compares to the industry standard when it comes to price, facilities and services available. It's based on a self-evaluation by the property. Use this rating to help choose your stay! 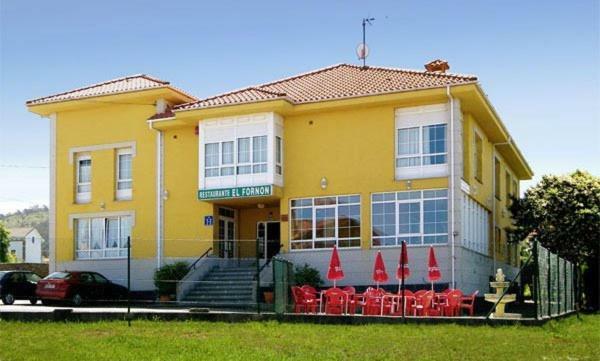 Hotel Restaurante el Fornon is set in the Asturian coastal town of Novellana, 40 minutes’ drive from Gijón and Oviedo. 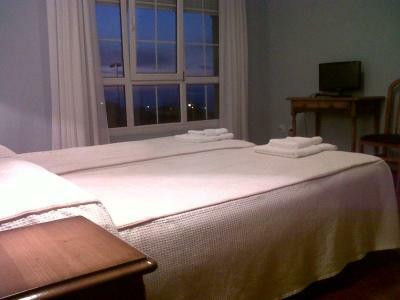 Rooms have free Wi-Fi and mountain or sea views. Each heated room comes with a flat-screen TV and a wardrobe. 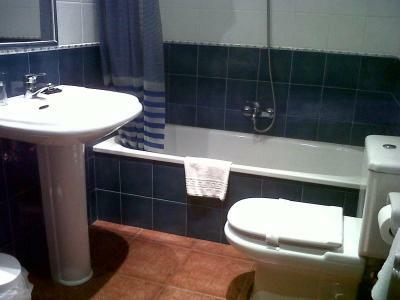 The private bathroom includes a bath tub and free toiletries. 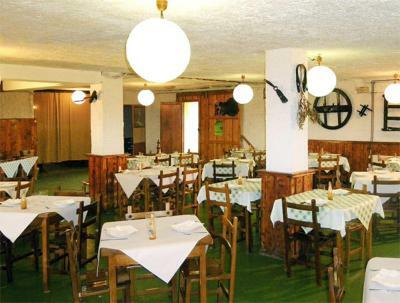 A free breakfast is offered and the hotel’s café-bar serves a special cider-grill on weekends. 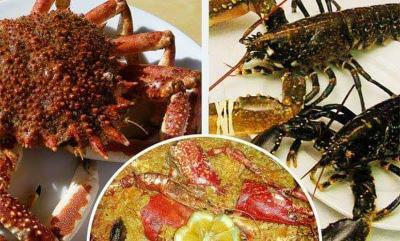 It offers set menus and à la carte options and has a live seafood tank. Free parking is available and the hotel has a tour desk. 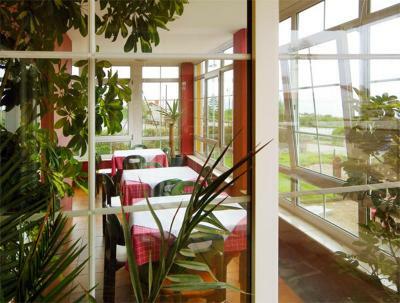 Located between Luarca and Cudillero, the hotel offers easy access to the A-8 Motorway. 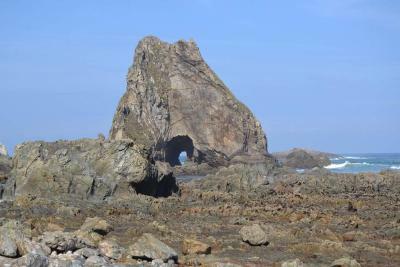 The surrounding area is popular for hiking, fishing and scuba diving. 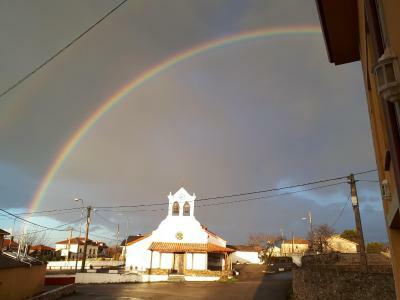 This property also has one of the top-rated locations in Novellana! Guests are happier about it compared to other properties in the area. 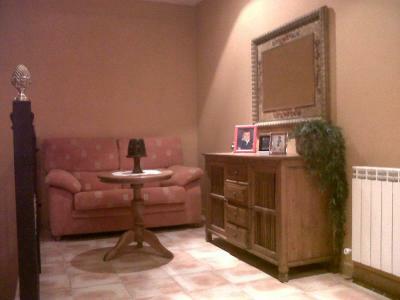 This property is also rated for the best value in Novellana! Guests are getting more for their money when compared to other properties in this city. 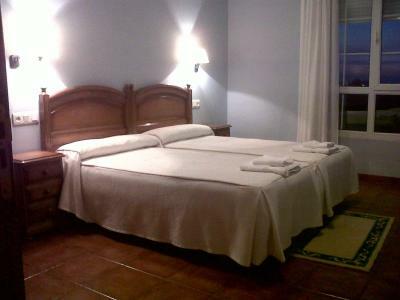 When would you like to stay at Hotel Restaurante el Fornon? Rooms have free Wi-Fi and sea views. Each heated room comes with a flat-screen TV and a wardrobe. 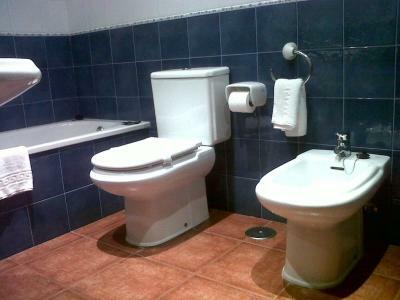 The private bathroom includes a bath tub and free toiletries. Rooms have free Wi-Fi and mountain views. Each heated room comes with a flat-screen TV and a wardrobe. The private bathroom includes a bath tub and free toiletries. House Rules Hotel Restaurante el Fornon takes special requests – add in the next step! 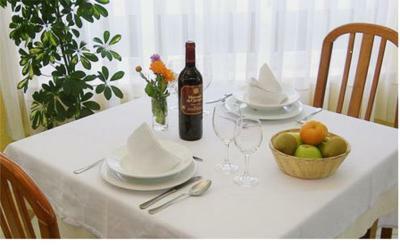 Hotel Restaurante el Fornon accepts these cards and reserves the right to temporarily hold an amount prior to arrival. Longer stay needed! Just the stop for m/cyclists, easy parking and lovely roads. The booking said the room included breakfast, but at 8 am in the morning everything was still closed so we had to leave without breakfast. 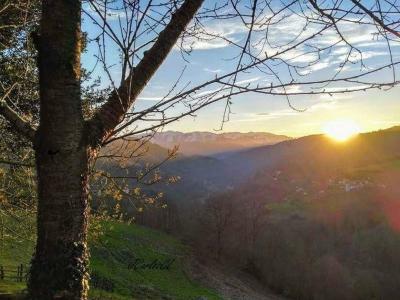 We found out later that all supermarkets etc in the region also don't open until 9 am, so probably that's the regular time to start the day in Asturias. Something to take into consideration when traveling in this beautiful region. Located right over the bar and restaurant, which meant plenty of noise until well after midnight. 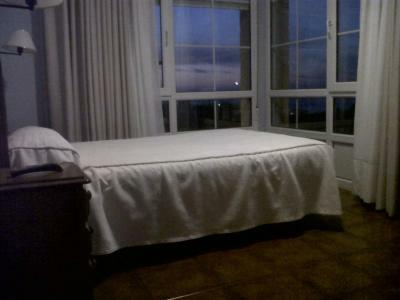 The room lacked air conditioning and the windows had no screens to keep out insects. We had to close the windows to reduce noise and keep out the bugs, which meant the room got stuffy and hot. A ceiling or room fan would have made a hell of a difference. It was really cold in the room, with no heating. And the hairdryer could have been a helpful addition. The room rate! Great stopping place for pilgrims walking to Santiago de Compostela, cyclists where bikes were securely stored overnight and excellent stop en-route from/to Santander or Bilbao. Excellent Menu of Day for 12 Euros with wine. Breakfast was OK -very good coffee. Great welcome. Nice quiet in the country location. Nice beach nearby. Easy to access with a car. Stairs with no lift. No English spoken. But it was a one star, so to be expected. For a one star hotel it was excellent. Close to beautiful landscape. Staff very helpful. Room clean comfortable and spacious. Bathroom excellent Breakfast included but only passable. 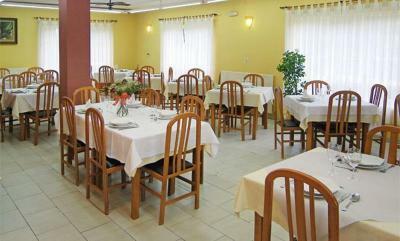 It is primarily a restaurant with a few basic rooms for guests. The breakfast was very nice and staff at breakfast were friendly. 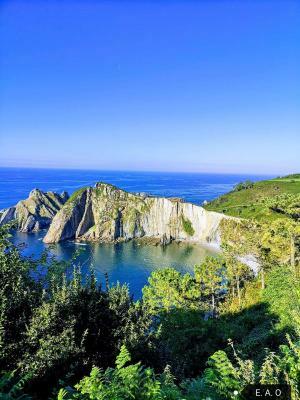 The location is handy if you need somewhere to stop on Camino del Norte. Food was excellent and good value for money. Poor hotel, not very clean, with lots of insects in the room. The staff was not very friendly and they were speaking absolutely no English. They tried to cheat us to pay twice for some beer at restaurant in the evening.